Bring Play On Purpose to Work! 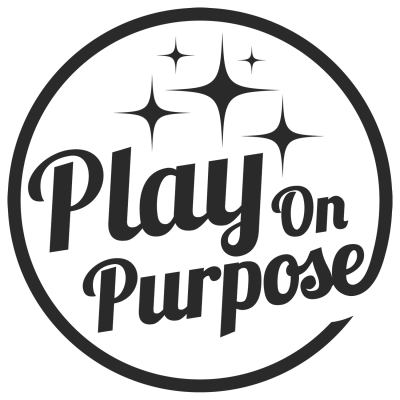 Contact us to start a conversation about bringing Play On Purpose to your team or organization. 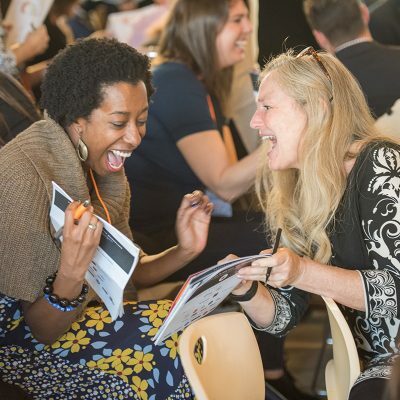 Play on Purpose workshops bring abstract concepts to life through fun, interactive engagements that leverage experiential learning and play to create profound impact. Every engagement is as unique as the clients we serve. We include our clients in a collaborative design process to create programs tailored to their needs and desired outcomes. 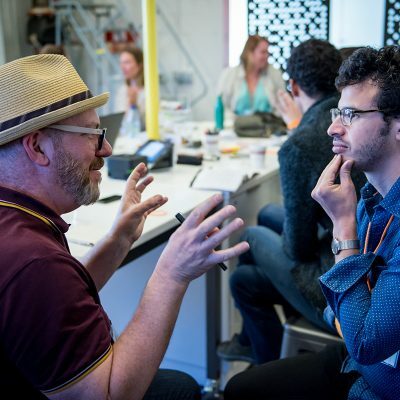 Workshops can be easily integrated into trainings, offsites, summits, onboarding, team mergers, or any program that could us more engagement, interactivity, and connection. Maybe you’ve watched a number of the videos, but you still don’t feel confident to lead the games with your group or team. Our facilitation trainings are designed to get you up to speed with a wide variety of games and exercises you can lead right away. Lead a wide variety of games including ice breakers, energizers, brain scramblers, and team building activities. Develop exercises that are engaging, interactive and fun! Get a group to gel and drop in quickly. Run a debrief process to help participants process and apply what they are learning. Leverage the 4 steps of experiential learning to create lasting impact. Use play as a tool to accelerate learning and transformation, as well as behavior and culture change. You work in HR, L+D, People Ops or a similar role in an organization and are in charge of creating events like teambuilding workshops, annual off-sites, executive retreats or training programs. 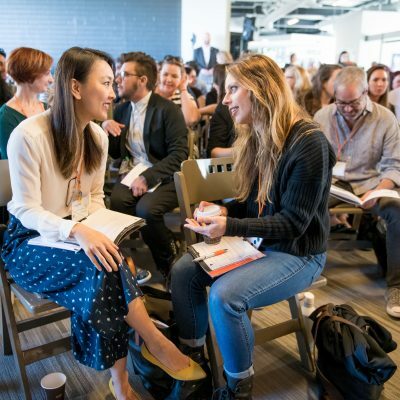 You are creating a new event from scratch or you are are re-designing an existing event and want to add more engagement, interactivity, connection and fun. 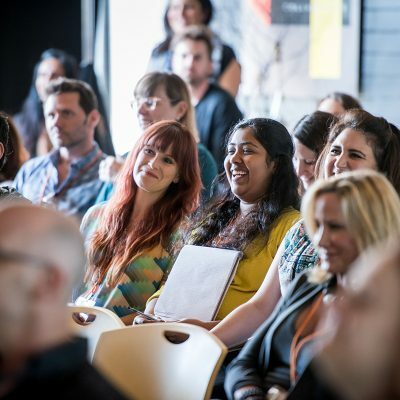 You want to move away from lectures and slideshows where participants are passive receivers, and move towards experiential learning models where participants are actively engaged. 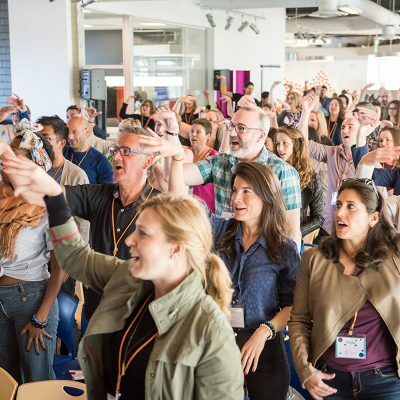 You believe learning experiences can be fun, and can create lasting transformation for attendees. Written Instructions and Worksheets for Games, as well as access to the Play On Purpose video library. Experiential learning takes abstract concepts and brings them to life through interactive exercises, allowing participants to learn directly from their own experience. 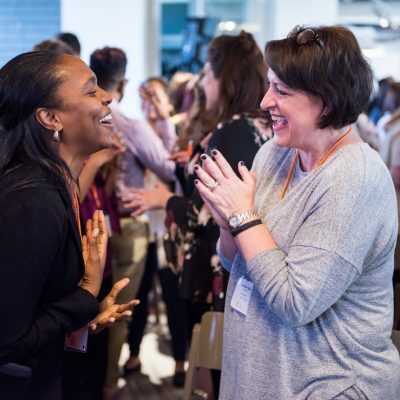 Participants are guided through a debrief process to invite deeper reflection and create meaningful ways to apply what they learned to interpersonal dynamics and internal culture going forward. We recognize that every team is unique. 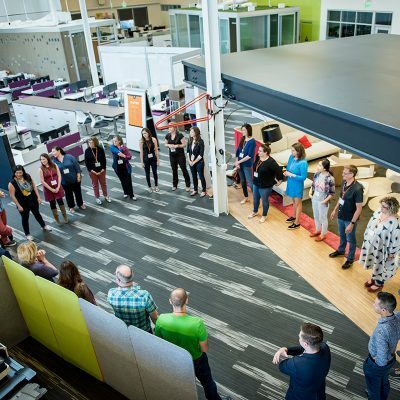 Rather than deliver something off-the-shelf, we take our clients through a collaborative design process to make each engagement specifically relevant to your team and culture for maximum impact. Not just fun for fun’s sake, we take participants through an immersive enjoyable process that delivers profound insight and results. 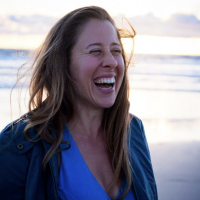 Jenny Sauer-Klein is an experience designer and master facilitator who specializes in dynamic learning experiences that help companies engage their employees and bring their culture to life. 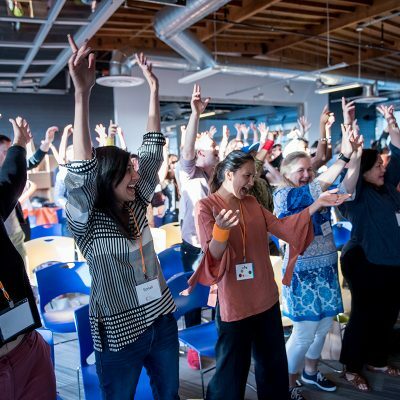 She has designed and facilitated offsites and programs for companies like Airbnb, Dropbox, Genentech, VMware, ESPN, and Toyota, as well as running her signature Experience Design Training for internal teams. 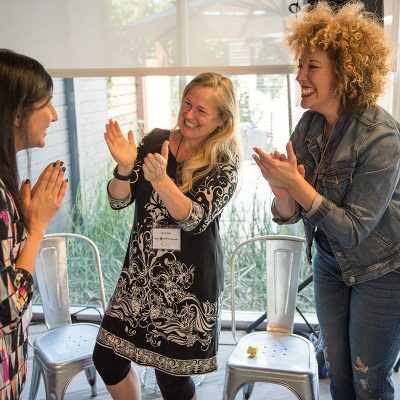 She trains people to use the power of play to drive learning and development in groups and teams through a curated collection of team building videos at Play On Purpose. 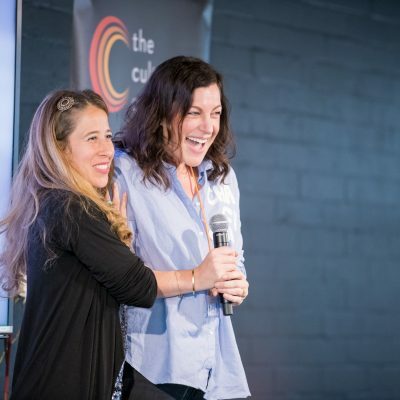 She is also the founder and director of The Culture Conference, an invite-only event for 175 business leaders who are committed to personal growth and building positive culture in their own organizations. 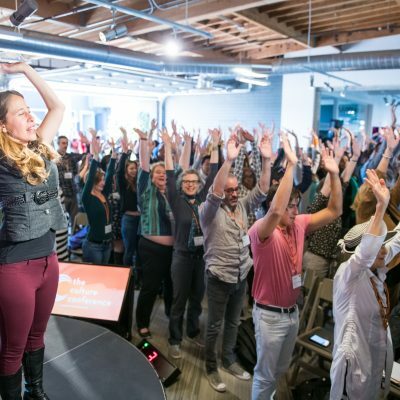 In her previous career as the co-founder of AcroYoga, she successfully scaled an international brand, community and organization with millions of practitioners including Hollywood celebrities, professional athletes and Silicon Valley entrepreneurs. She has been featured in The New York Times, Forbes, Fast Company, and Inc., as well as Tim Ferriss’ book Tools of Titans. Adam Rinder is a master facilitator and executive leadership coach who has developed a framework to shift mindsets and motivation towards amplifying human potential. His approach is a synthesis of more than 15 years of facilitating live, transformative events and building community through the healing arts. Adam has been featured as a guest lecturer at the university level on the topic of cultivating meaningful relationships and inspiring greater purpose in young adults. He is the founder of the Culture Crash Course, supporting leadership teams to create the optimal conditions for their staff to collaborate with high levels of trust, synergy and purpose. 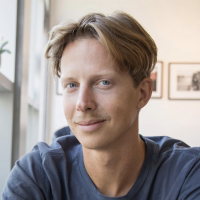 Adam draws heavily upon his experience as a founding member of AcroYoga, leveraging collaborative skills to accelerate personal growth and reveal valuable insights into how we show up in relationship and community. He has worked privately with some of the world’s most influential silicon valley entrepreneurs, fashion icons and film directors. He has been featured on the Martha Stewart Show, KTLA News, The Village Voice and New York Magazine.